Janssen could secure a bigger share of the crowded multiple myeloma market after the FDA gave its drug Darzalex (daratumumab) a second Breakthrough Therapy Designation. 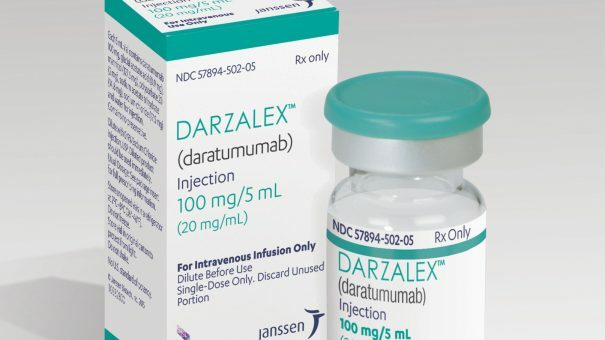 Darzalex gained its first approval last year as a third line monotherapy treatment in multiple myeloma, based on an earlier Breakthrough Therapy Designation. Janssen’s drug is in a battle with Celgene’s Pomalyst and Amgen’s Kyprolis to be the second or third line treatment of choice for the disease. This crop of new products is forecast to increase the global market for multiple myeloma therapies up from $8.9bn in 2014 to an estimated $22.4bn by 2023, according to GlobalData. 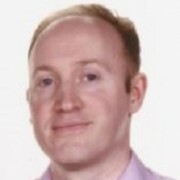 Market analysts predict Empliciti could reach peak sales of $4.2bn, just ahead of Darzalex with sales of $3.7bn by 20203. “We are pleased that the FDA has granted a second Breakthrough Therapy Designation to daratumumab. This is an important recognition of the transformative potential of daratumumab and its possible benefit as a backbone therapy in combination with two of the most widely used regimens for multiple myeloma,” said Craig L. Tendler, M.D., Vice President, Late-Stage Development and Global Medical Affairs for Oncology, Hematology and Supportive Care, Janssen Research & Development.